It’s the start of one of the hottest summers on record with soaring temperatures and weeks without rain; the summer of Abba, T-Rex, David Bowie and Demis Roussos; of Martinis, cheesecake and chicken chasseur; of the Montreal Olympics and the Notting Hill riots – the summer Big Ben stopped dead. Luke Wolff is about to turn eighteen and is all set to enjoy his last few months at home on the Isle of Wight before leaving for college. Life is looking good; his job at a holiday camp promises new friendships, even the possibility of romance, and his parents are too preoccupied with their own problems to worry much about their son’s growing independence. But with windows and doors constantly open and life increasingly lived outside, secrets become hard to hide. As Luke listens in, his parents’ seemingly ordered existence comes unstuck. Soon the community is gripped by scandal, and everything Luke thought he knew about friendship and family is turned on its head. 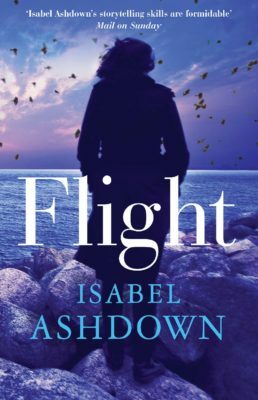 Winner of the Mail on Sunday Novel Competition, Isabel Ashdown once again unravels the complexity of her characters’ lives – and reveals what really lies beneath the surface. 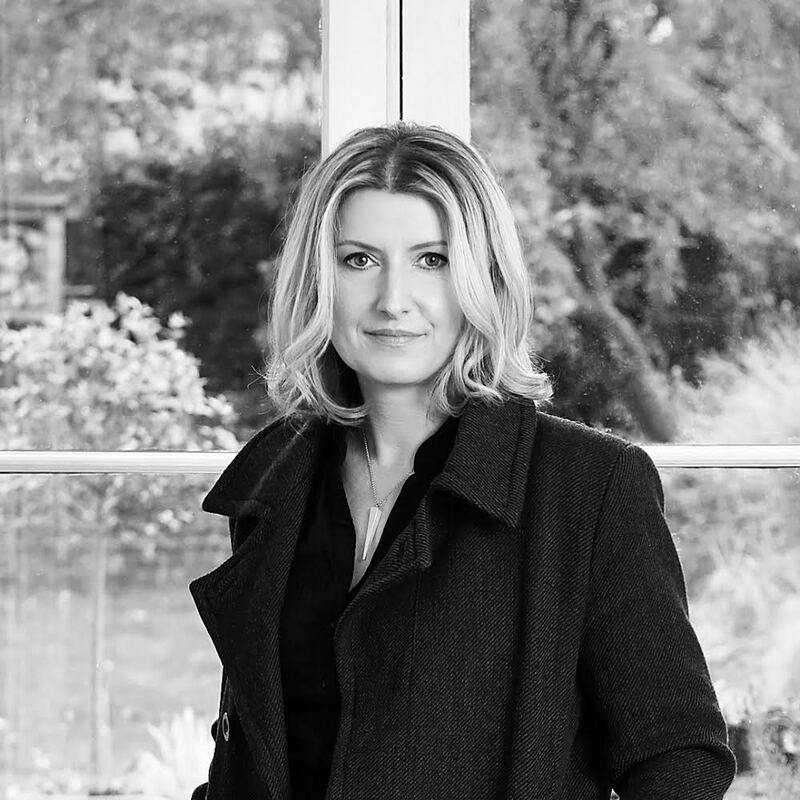 Isabel Ashdown is also the author of Hurry Up and Wait (Myriad, 2011), Flight (Myriad, 2015) and A Quiet Winter (Myriad, 2015). A fabulous coming-of-age novel that's saturated in '70s nostalgia. 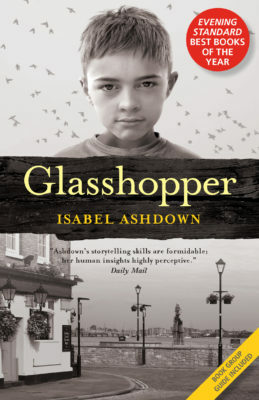 A perfect read for a lazy summer day, full of wonderful description and nostalgia... yet another engaging read from Isabel Ashdown. Ashdown’s writing style is lovely and easy to read and she’s very good at capturing the nuances of the time in her writing. 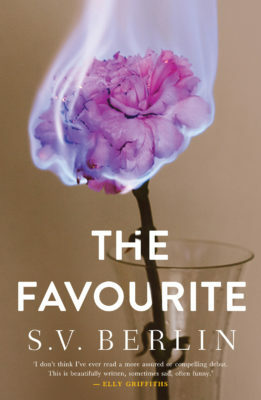 This novel considers the nature of family itself... a fabulous read. 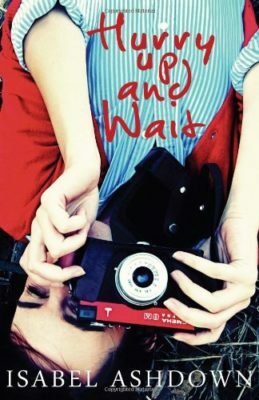 A gentle, slow-paced book... matched the hot, lazy summer perfectly. Ashdown has produced an extraordinary story from ordinary characters... a first-class novel, excellent writing and fabulous characters. I'd recommend it to anyone. I found it almost impossible to put the book down... This was an incredibly satisfying read. Relationships are simply and clearly drawn... 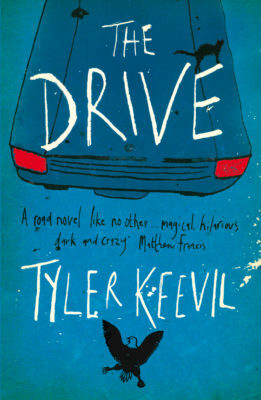 This is one of those book that captures real lives, lived in a particular place and time, and makes them intriguing. Ashdown's writing has transported me away... into a time when all the doors and windows had to be open and the beaches were jam-packed with tanned and gleaming bodies. 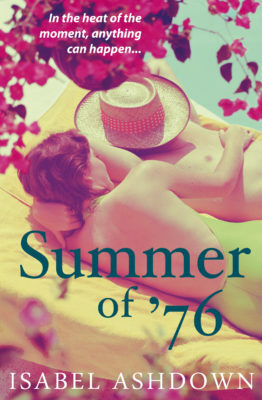 Paints a beautiful picture of a classic British summer... [with] characters that are likeable and interesting, flawed but real. Isabel Ashdown has her finger on the pulse of adolescent/adult relationships and... how families interact – that volatile mixture of openness and deep secrets, honesty and dishonesty. A perfect read for a lazy summer day, full of wonderful description and nostalgia... Evocative and well-researched, this is yet another engaging read from Isabel Ashdown. 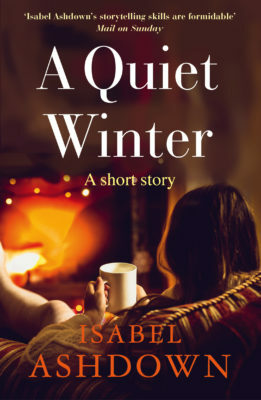 Isabel Ashdown has produced an extraordinary story from ordinary characters who live in an ordinary town and on the face of it, live pretty ordinary lives... There is a real art to creating everyday characters that pull the reader in quite as much as the Wolff family do... 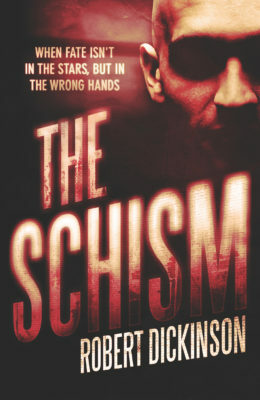 This is a first-class novel, excellent writing and fabulous characters. I'd recommend it to anyone. I found it almost impossible to put the book down... This was an incredibly satisfying read and one that I am happy to recommend, whatever the weather. Her writing feels so natural, and I was pulled right into the time and the place. Characters and relationships are simply and clearly drawn, and they were so easy to believe... This is one of those book that captures real lives, lived in a particular place and time, and makes them intriguing. There’s plenty to think about, lots of things that can be debated, and yet it never feels demanding. Perfect reading for the long, hot summer that might just be on the way. Ashdown's writing has transported me away from our awful summer weather, into a time when all the doors and windows had to be open and the beaches were jam-packed with tanned and gleaming bodies. I’ve believed I’ve been on this journey with Luke, right by his side. The author paints a beautiful picture of a classic British summer, and has created characters that are likeable and interesting, flawed but real. Isabel Ashdown has her finger on the pulse of adolescent/adult relationships and particularly on the way that young people interact with each other. I often felt as though I was eavesdropping as she picked up on the nuances of relationships, how they ebb and flow and how even the best of friendships can have a fallow period. She's great too on how families interact – that volatile mixture of openness and deep secrets, honesty and dishonesty. I loved the relationship which Luke had with his grandmother.